Home News How To Get Refund If You Miss Train,Know Here. How To Get Refund If You Miss Train,Know Here. 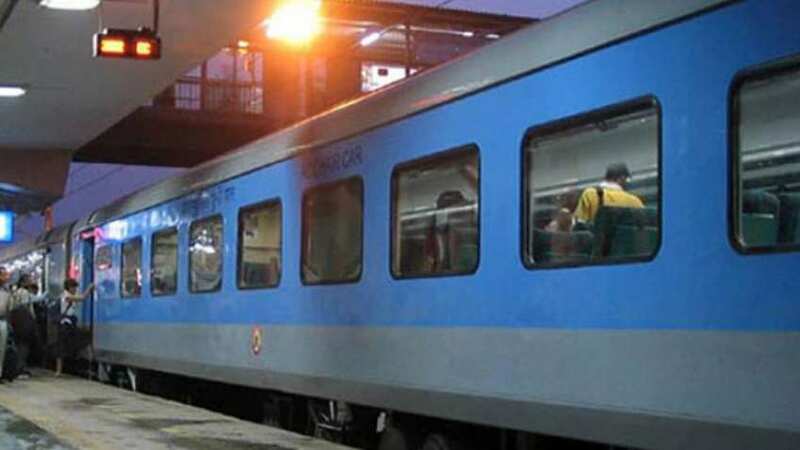 Big relief for Indian Railways passengers: Now, get refund if you miss train. Previous articleHurry Up! Get Swiggy Bank More Offers April 2019. Next articleChhattisgarh Vyapam Recruitment 2019.